FAQ: What’s the Difference Between a Chronograph and a Chronometer? People often seem to confuse the terms “chronograph” and “chronometer.” Yes, they sound alike. But they’re two very different things. So, if you don’t know the difference yet, this one is for you. A chronograph is a watch with the function of independent timing. In other words, it’s a cross-breed of a watch and a stopwatch. The base display of hours and minutes runs continuously, while separate registers of the stopwatch function time an event. These are watches that you can only use to time an event in seconds. An excellent example of that is the Rolex Zerographe. It was an ordinary three-hand watch. However, you could reset the second hand to zero with the single pusher, and it ran independently from the hour and minute hands. Is a time-only watch with a rotating bezel a simple chronograph? No. If you’d want to use it for a precise measurement, it’d have to have a hacking function. This, however, requires you to stop the entire movement. So, timing is not independent of basic time display, and therefore it’s not a chronograph. Is a stopwatch a chronograph? Nope, you can use it to time an event, but it doesn’t have a basic time display. A chronometer is a watch or clock (marine chronometers aren’t watches, after all) certified by an independent institution as running within specific criteria for accuracy. In theory, the word means a device for measuring time. This could apply to just about any watch. However, the criteria for accuracy are what appears to separate the measurement of time from just telling time. In the case of Switzerland, watches made there have to pass accuracy tests at the COSC (Contrôle Officiel Suisse des Chronomètres) to be certified as chronometers. The average daily rate of a movement must fit within -4 and +6 seconds per day. COSC was only founded in 1973. Before that, the certification was handled by local institutions called Bureaux officiels de contrôle de la marche des montres, often just referred to as bureaux officiels. A watch movement that passed these tests was issued a certificate with the results. The manufacturer could then have the watch bear an inscription so everyone could see it was an officially certified chronometer. Certain brands, like Zenith, preferred other institutions to certify the accuracy of their watches. Such institutions were astronomic observatories. In Switzerland, perhaps the most well-known one was the Neuchatel Observatory. Outside of Switzerland, notable observatories were the Besancon Observatory in France and the Kew Observatory (now called King’s Observatory) in the United Kingdom. This certification is a strange one. It only applies to watches made within the Canton of Geneva. Except for accuracy, it also requires movements to meet certain standards of finishing. It’s exclusive to high-end brands like Vacheron Constantin. Patek Philippe used to have their watches bear the Geneva Seal. However, they replaced it with their internal Patek Philippe Seal. Some companies have a “certification” of their own. It’s either a standalone guarantee of accuracy, or it’s an addition to that of the COSC. It’s not as reassuring as independent testing though. After all, it’s like marking your own paper. 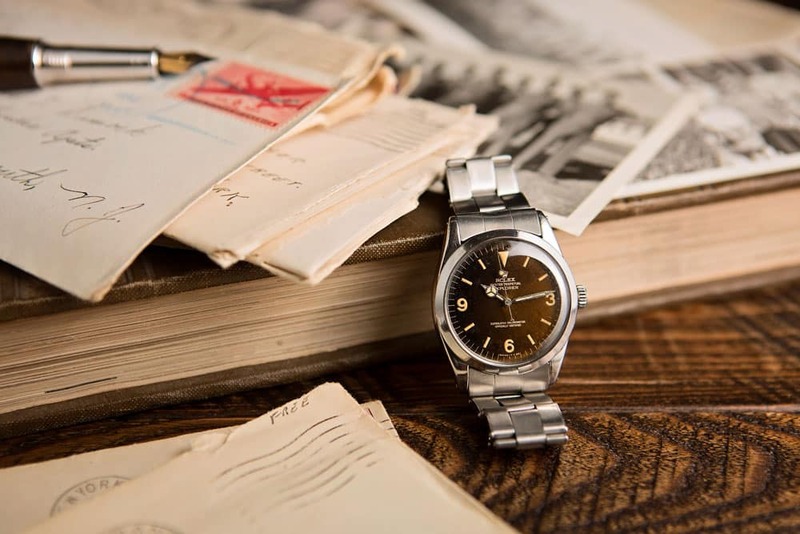 A good example is Rolex’s Superlative Chronometer certificate. After the bare movements are tested by the COSC, Rolex has them tested again, as cased watches. The requirement there is a rate within +/-2 seconds per day. Then there’s semi-internal certification, for example, Omega’s “Master Chronometer” trials. The testing is carried out by Omega, in collaboration with the Swiss Metrology Institute (METAS). In theory, an independent institution is in charge of that, and in practice, the facilities are still owned by Omega. So, the structure is complicated. “Semi-internal certification” is probably the simplest way of classifying it. So, there you go. Two similar terms for two very different things. I hope this helps to tell them apart. Are there any other watch terms you’d like to see explained? Let me know in the comments below.